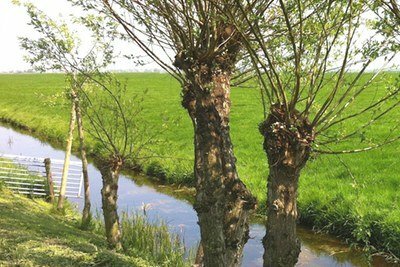 8-hours | Giethoorn Custom Private Tour | Nicknamed 'Venice of the North' Giethoorn is an idyllic village in Overijssel. Countless thatched farms have been built on small peat islands connected by over 170 small wooden bridges. Boats will take you through the romantic canals, beneath wooden bridges and past beautiful thatched farms. 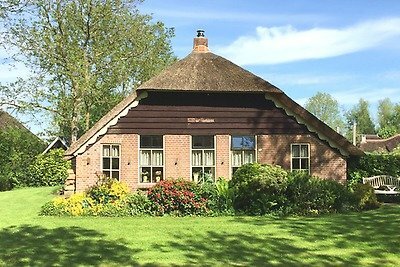 Custom Holland Private Tour | Because our tours are private, we can create a Custom Holland Private Tour for you, fitting all your wishes and requests. Family Roots tours, Activity Limitations, Workshops, Transfers to Belgium or Paris. No request is strange for us. Let us know what you like to do and see and we can create a custom tour for your party.